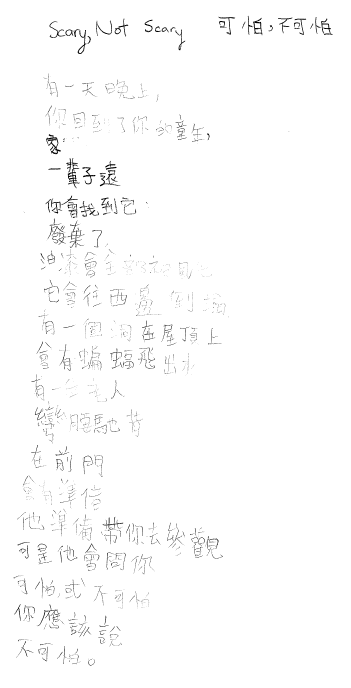 Today, I’m skyping my mug into Kaohsiung, Taiwan, to give a poetry reading at the Kaohsiung Summer Institute for Writing. 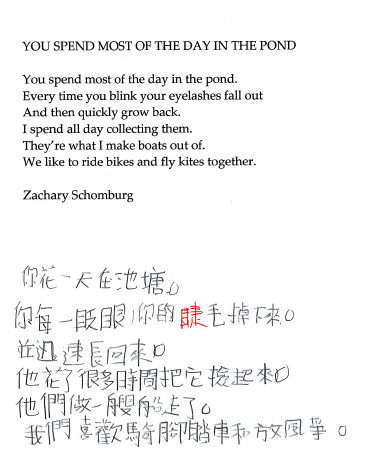 These grade schoolers have been studying my poems, and translating them into Mandarin. I’m trying to break their hearts from the other side of the planet.